Yes dammit, I would like to know! I am so ready for Halo 3. Bring. it. on. 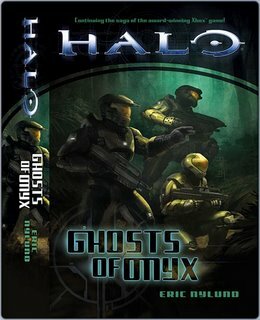 hi, i'm a halo book fan. and i love the books. never played the game. so i may have missed something from the game. or just not reading it enough. 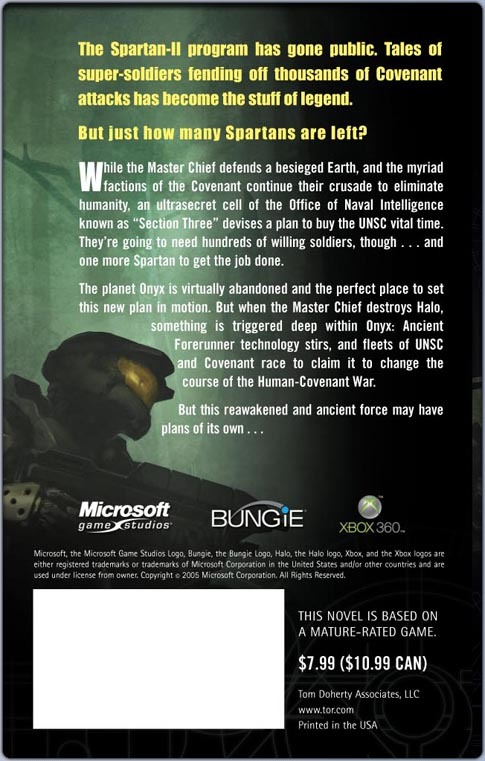 but, aren't there suppose to be spartans in colored armor and wheres master cheif!!!!?? ?